FinTech is a broad term that boils down to “business transformation”. By 2027, 10 per cent of global gross domestic product is predicted to be stored on blockchain, the technology behind bitcoin. One of the fastest-growing sectors within FinTech is “alternative finance”, such as crowdfunding, peer-to-peer lending and online invoice financing. An innovative fusion of finance and technology is changing how we do business and opening doors to progressive start-up companies, finds Nick Huber. Financial technology, or FinTech as it’s normally called, has become in industry in itself, changing financial transactions and services, and online security. 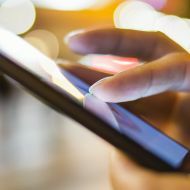 FinTech is a very broad term that boils down to “business transformation”, says Paolo Sironi, thought leader for wealth management and investment analytics at IBM. FinTech is shaking things up because the infrastructure of traditional financial services is antiquated, expensive and inefficient, he adds. “Cognitive computing allows us to garner insights about individuals’ preferences and create informative … machine-to-human-to-machine conversations," says Sironi, who has written a book about FinTech (FinTech Innovation: From Robo-Advisors to Goal Based Investing and Gamification). Which areas of FinTech will have the biggest impact (or “disruption” in industryspeak). And how will the technology affect accountants? One of the fastest-growing sectors within FinTech is “alternative finance”. Since the financial crisis in 2008 banks have been criticised for not lending enough to small and medium-sized businesses. The banks deny this but are now facing growing competition for lending to small business from FinTechs including Zopa, Funding Circle, MarketInvoice and Platform Black. These new businesses provide various services: crowdfunding, peer-to-peer lending and online invoice financing. The latter used to be seen as expensive and slow, but technology has revived it. 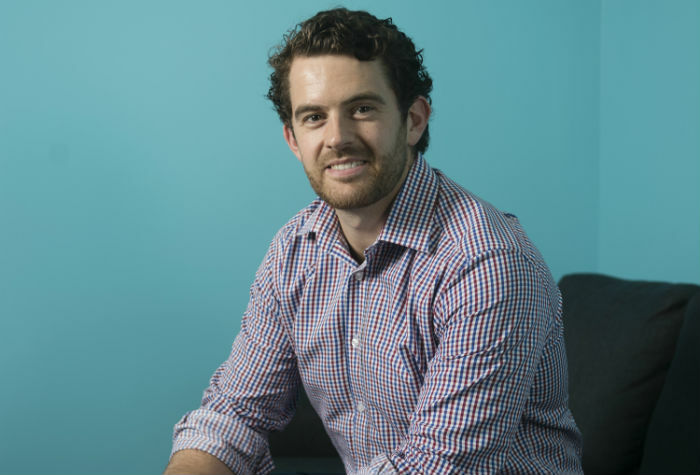 Oliver Cummings CA (pictured above), head of partnerships at MarketInvoice, says that the majority of its loans to businesses do not require a personal guarantee from directors. “Within 24 hours we can give people a funding line, data-driven risk model and our team analyse the company,” he says. 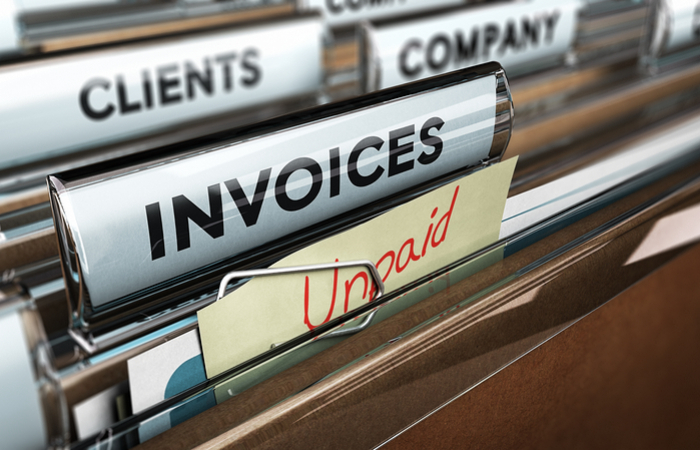 Another benefit for customers is flexibility about how much and how often they borrow against their invoices (no monthly contracts), says Cummings, a CA and a former senior corporate finance manager at accounting firm Smith & Williamson. The price of each invoice is based on criteria including the seller and debtor risk profile, the invoice duration and the company’s ability to cover the invoice value. Since 2011, more than £900m worth of invoices from small to medium-sized business have been funded through MarketInvoice. By 2027, 10 per cent of global gross domestic product will be stored on blockchain technology, an encrypted digtial ledger distributed across a computer network and virtually tamperproof, the World Economic Forum has predicted. Blockchain is best known as the technology behind bitcoin but its impact is expected to be far wider. For example, the technology can include “smart contracts” – instructions for completing a complex transaction once certain conditions have been fulfilled. Some experts believe that smart contracts could be used for sectors including accounting (automating parts of audit and compliance) healthcare (controlling access to medical records) and public services (tax collection). The savings involved have real potential to transform a bank’s ability to deploy capital more effectively towards innovation. 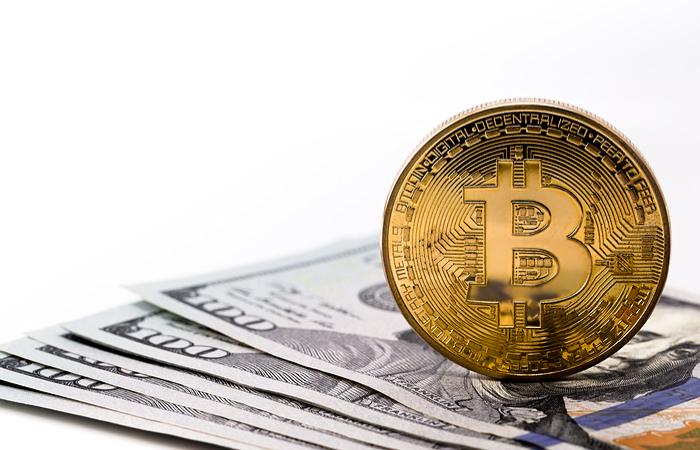 The biggest growth in investment in FinTech has been in blockchain, says Abdul Haseeb Basit, CFO at Innovate Finance, an industry body that promotes UK FinTech companies. He is a speaker at the ICAS Insight Breakfast event on FinTech in London on 20 October. Banks are taking this technology seriously, through industry groups such as R3, more than 50 banks that are developing distributed ledger technology for global financial markets. Santander has estimated that distributed ledger technology could save banks up to $20bn (£15bn) a year by 2022 through cheaper cross-border payments, securities trading and regulatory compliance. 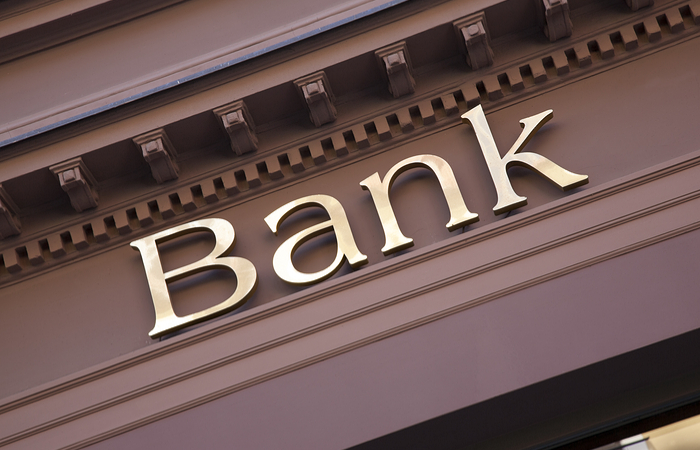 “When you consider how much a bank spends on maintaining upkeep on legacy technology, the savings involved have real potential to transform a bank’s ability to deploy capital more effectively towards innovation,” Basit says. James Varga is a technology expert, and CEO and founder of the ID Co. Its technology verifies people’s identity online. One of its services, DirectID, helps banks verify a customer’s identity within seconds. Another product, miiCard, is a kind of digital passport that can be stored and accessed via web or mobile. Once a customer has created their miiCard, it can be easily used (like a social log-in) to access a wide range of sites, prove identity and share personal information, the company says. “We focus on proving people are who they say they are,” Varga says. The service is free to consumers but businesses pay per transaction. As financial advice and planning start converging, accountants must realise that they sit on very valuable information that could be used to provide more “holistic” advice to their customers. “[Accountants] could partner with robo-advisers and integrate personal asset and liability-management constraint into retirement and investment propositions based on meaningful goals and constraints,” adds Sironi. Many administrative aspects related to accounting, such as sharing documents, recording and analysis of payments for SMEs, can be digitalised, he adds. Imagine robo-advisers. That’s what you’ll get with machine learning. The ultimate goal is to give computers or robots the ability to learn for themselves, without being programmed. Artificial intelligence, and one of its offshoots, machine learning, have been evolving over the last few decades. IBM’s Deep Blue computer beat Garry Kasparov at chess in 1997. The company’s Watson won the US television quiz show Jeopardy! in 2011. Earlier this year, it was reported that Google’s AlphaGo computer beat the world champion at the complex board game Go. Google says AlphaGo’s algorithms are “capable of learning for themselves directly from raw experience or data … and they can perform well across a wide variety of tasks”. The technology could make financial services less human intensive – at least in customer service. 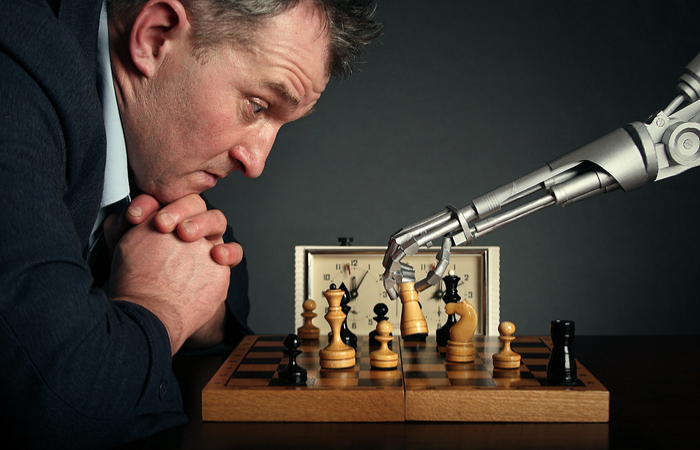 “Imagine robo-advisers. That’s what you’ll get with machine learning,” says Chris Skinner, a writer and FinTech commentator. If a machine passes the “Turing test” (a computer that can appear to be human when replying to questions from a human), you can build machine systems that appear to be a customer service agent that sound or even look human when giving you advice, Skinner says. Banks could give you Skype-based advice in real time. In capital markets, new technology could make active traders or asset managers superfluous. In the longer term, many of the jobs in financial services may be for humans servicing the robots. There are other peripheral benefits, for example reducing the storage costs associated with paper-based information, or being able to take advantage of discounts for early payment of invoices because the process is quicker. The process of entering information into accounting software can cost more than the software itself. Woods says: “There always were advantages to going paperless, but, in the past, there was a greater overhead required to make that happen. FinTech could boom in Scotland. “We have all the ingredients required to become a real hotspot for the sector – but there are several steps we need to take if that’s going to happen,” says Kent Mackenzie, a director in Deloitte’s risk advisory practice in Edinburgh which is working with Scottish Financial Enterprise to support the sector. “We have a great deal of talent in Scotland, but we need to make more of it,” says Mackenzie. “Our universities are among the best in the world and our financial institutions have all the expertise we require. Marketing FinTech, including attracting UK and foreign investors, is another challenge. Having a building that acts as a centre for FinTech, as London’s does (Level 39, Europe’s largest technology accelerator for finance, retail, cyber security and other high-tech companies) will help inspire people to work in FinTech, Mackenzie continues. The FinTech sector is still young and picking winners is notoriously difficult. But some experts are prepared to have a go. IBM’s Sironi believes many FinTech entrants will be “short lived” because they focused too much on their digital product rather than the creation of an “economically sustainable pipeline”. The full version of this article appears in the October 2016 edition of CA magazine.